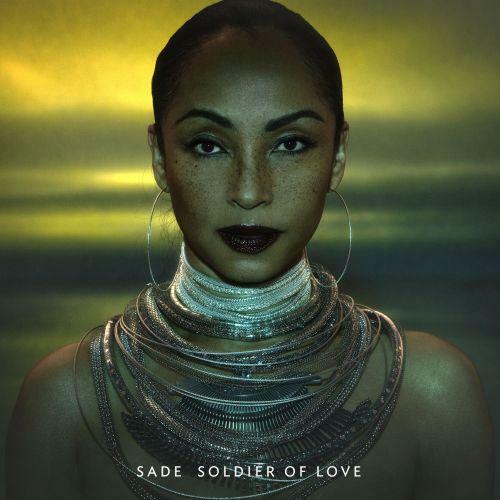 Check out the new video from Sade’s second single, “Babyfather,” from the band’s platinum album Soldier of Love. The video features lead singer Helen Folasade Adu. The 51-year-old mother of one makes domestication look amazing as she cooks, cleans, and drives a truck full of sweets in the vibrant and refreshing Sophie Muller-directed clip. The video even features a cameo from Helen’s daughter Ila Adu. Sade is back after a lengthy absence with a cover that features… Sade’s back. What a well thought out cover shot! Sade, the “quiet storm” R&B group which features vocalist Helen Folasade Adu (aka Sade), has completed its long-awaited sixth studio album. 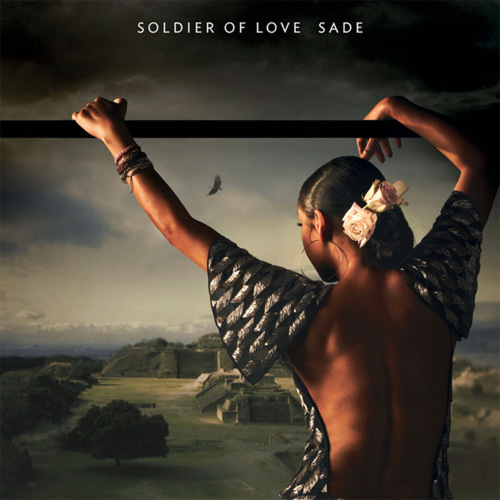 “Soldier of Love,” the band’s first attempt at new material since 2000’s “Lover’s Rock”. Most people think that Sade is a solo act, but it’s actually a group which consists of Sade plus her longtime bandmates: Stuart Matthewman, a.k.a. Cottonbelly, Andrew Hale & Paul Spencer Denman.